On Sunday the 11th of August the Tullamore Agricultural and National Livestock Show takes place on the grounds at Butterfield Estate, Blueball, Tullamore. We have worked closely with the Gardai to make sure that we will have a free flowing traffic system in place. Our car parking facilities have been reviewed and a number of improvements have been put in place for 2019, which includes an extra car park, a new road running through the indoor trade stand area, change of layout in car parks, increased entry /exit points, updated stewarding plans etc. The traffic plan will be available on the website later. All routes will be well sign posted and we would ask motorists to follow the routes indicated. 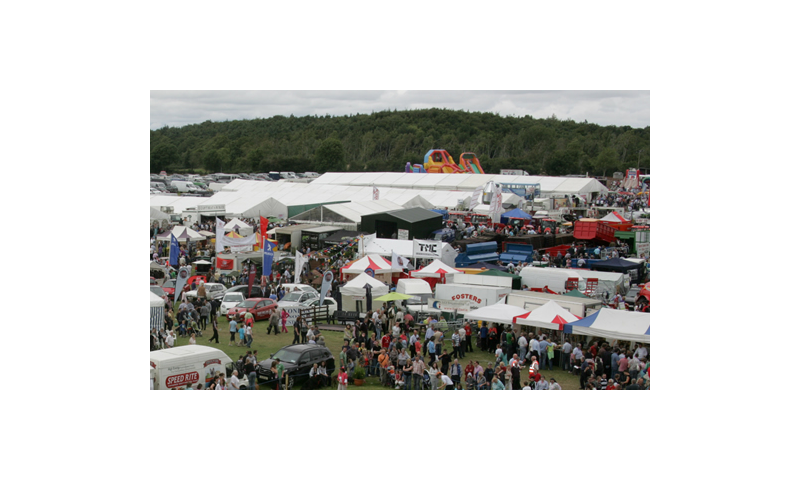 Only Exhibitors, Judges, stewards and people with special passes will be allowed access on to the showground’s. All vehicle windscreen stickers should be clearly displayed, so as to avoid delay in the traffic flow. 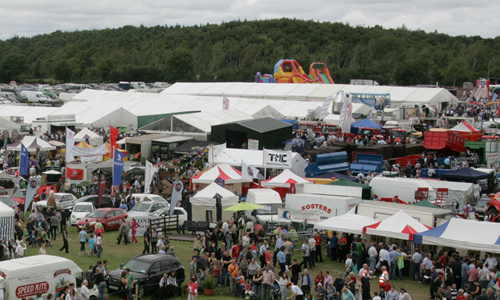 The Showground is located on the outskirts of Tullamore on the N.52 – Tullamore to Birr Road, approximately 7km from Tullamore town. EXHIBITORS: - Are requested to follow Exhibitors Signs and to arrive before 9.30am in order to avoid delays. Please display Exhibitor Badges clearly. 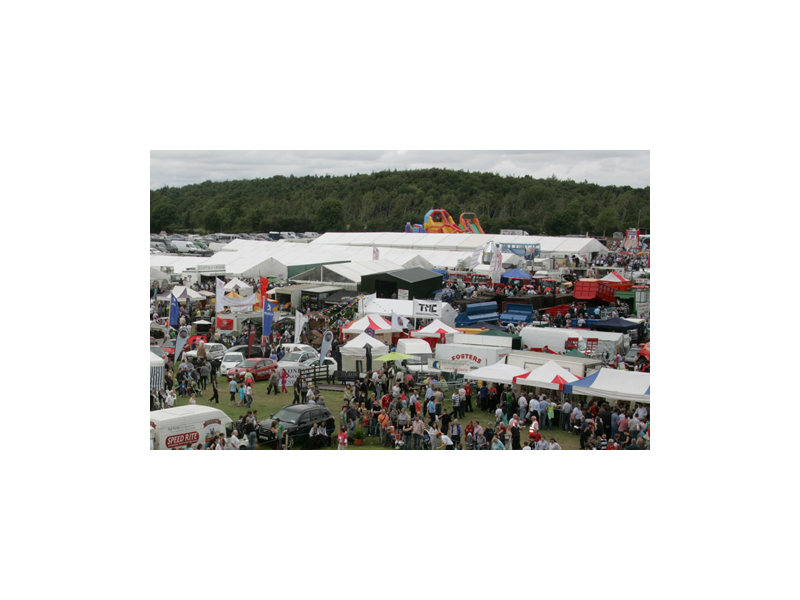 After 9.30am the Exhibitor Route will close and Exhibitors will have to use regular car parking facilities. All persons wishing to avail of Disabled Parking should follow signage for “Livestock Entrance” on the Great Wood Road. After 1pm please use the Blueball Entrance for Disabled Parking. Traffic travelling towards Tullamore from a South or Southwest direction can divert 2 km from Birr at Kennedy’s Cross for Athlone, Tullamore, Kilbeggan or Mullingar and at Kilcormac for Mountmellick, Portlaoise or Portarlington. Traffic travelling towards Tullamore from a North or Eastern direction can divert at Kilbeggan via Clara, Ferbane and Cloghan for Birr. Traffic travelling through Tullamore from a South or Southeast direction can divert at Portlaoise via Portarlington and Rochfordbridge to the M6 motorway. There will be a Free Shuttle Bus operating from O'Connor Square and servicing Tullamore Train Station, Departing from 8:30 am and on the hour.